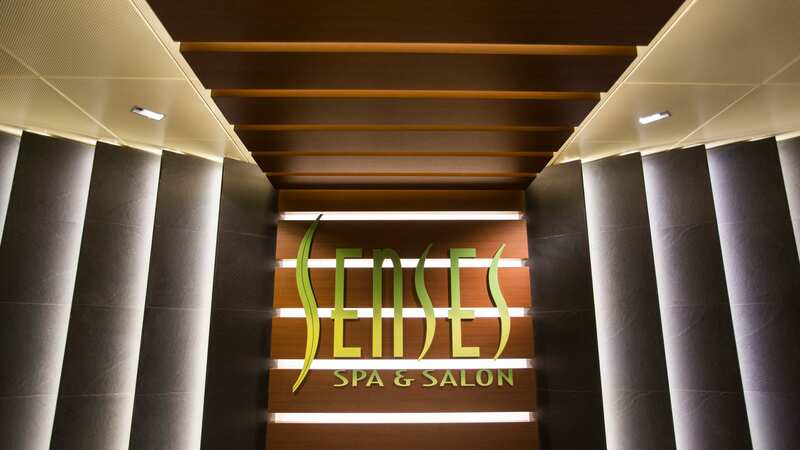 One of the many spaces transformed on the Disney Magic is Senses Spa & Salon. Not only did this ocean-view haven receive a beautiful makeover, from a sleek new reception area to luxurious new treatment areas, the size of the spa was also expanded. The additional space allows us to offer even more pampering treatments for adults, like teeth whitening in the new Smile Spa. Plus, we’re now giving teens the chance to relax, too, with the addition of the Chill Spa for cruisers 13 to 17 years of age. …and for the gents, a brand-new two-chair barbershop offers a variety of grooming services including haircuts and hot-lathered shaves. I know where you can find me on my next Disney Magic sea day! How about you? That must be absolutely amazing! I wanna go on a Disney cruise so bad!! 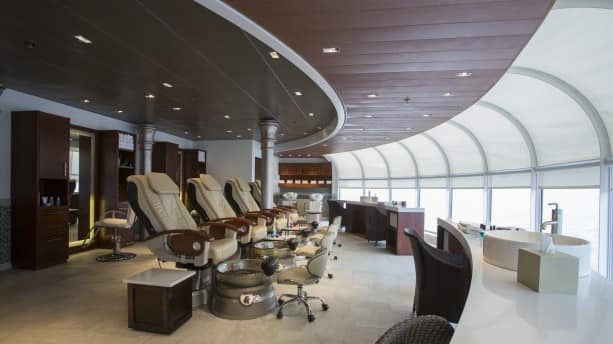 We’ve sailed all four ships in the fleet, completed nine cruises and have really enjoyed the Rainforest Day Spa aboard the Disney Dream and Disney Fantasy. 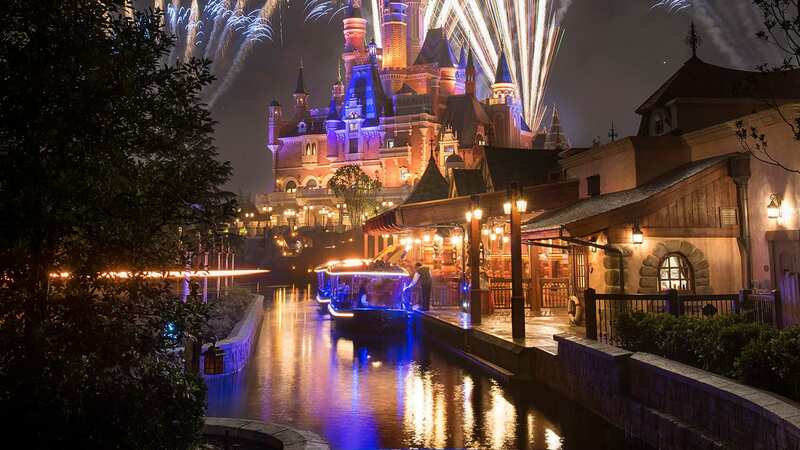 Is there a Rainforest Room aboard the re-imagined Disney Magic? Also, why are people who’ve cruised in the recent past on the Disney Magic experiencing difficulties with their basics, in their staterooms? That’s perplexing to me.